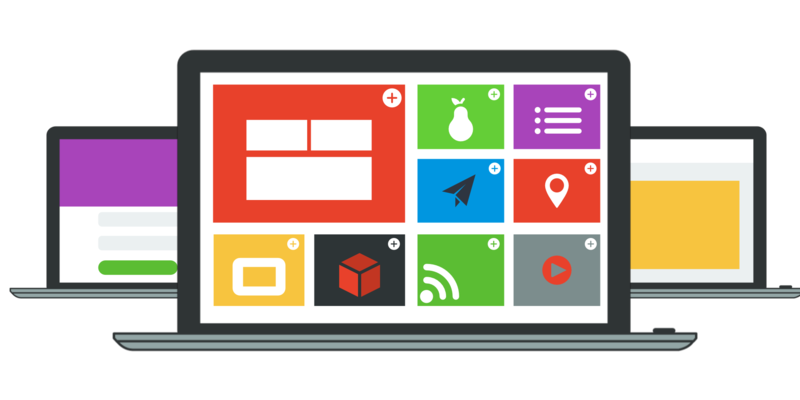 This introductory blended course examines how to integrate Chromebooks in the 21st Century Classroom as digital tools to enhance collaboration, creativity, and student communication. 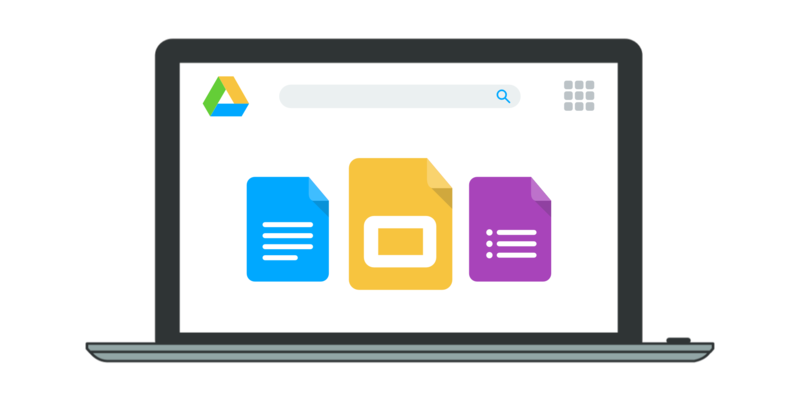 This course will provide educators the opportunity to learn all of the main G Suite tools including Drive, Docs, Slides, Sheets, Sites, and Google Classroom. Additionally, educators will learn to leverage apps and Chrome extensions to differentiate and personalize the learning experience. This course is designed for anyone who wants to utilize free, powerful, collaborative tools with their colleagues, students, and community. This course includes a NEW Chromebook. This "Part 2" blended course is designed for the beginner/intermediate technology user who has been introduced to the power of Google apps but desires more guided practice with a goal of higher proficiency. It promotes independence as it accelerates learners beyond the basics of G-Suite apps such as Google Drive, Docs, Sheets, Sites, Slides, and Forms while enhancing creativity, collaboration, and communication through the SAMR model. Participants will delve into personalized learning experiences to gain confidence as they integrate G-Suite into the daily practices of their professional roles with colleagues, students, and school community. Recommended Prerequisite: Completion of the PD Campus course Introduction to G-Suite for Education (formerly Introduction to Google Apps for Education) or a basic understanding of the G-Suite apps.